Originally slated for a December 2015 release, the threat of Star Wars commanding the box office prompted Kung Fu Panda 3 to relocate to the end of January. 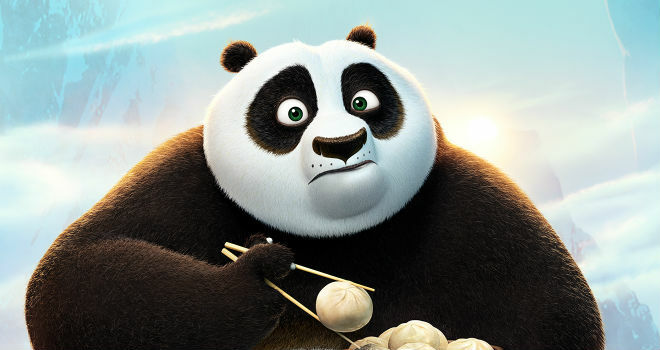 Jack Black, Angelina Jolie, and the entire core voice cast return for the third animated adventure following Po the Panda and his other talking animal companions in feudal China. The creatures gifted in martial arts must face a supernatural threat as well as one close to Po’s home, threatening his family and most certainly their noodle business. Look for Kung Fu Panda 3 to set records at the Chinese box office as the last adventure achieved in 2011.